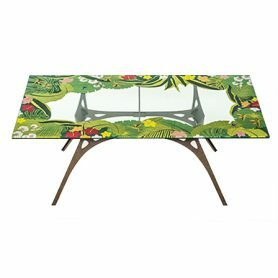 Jungle Ferrari is a design table with inlaid wood hand-painted by master craftsmen. The floral decorations on the floor recall the elements of the jungle world and make this furniture a unique piece of furniture. Leaves, flowers and colorful parrots stimulate your imagination. 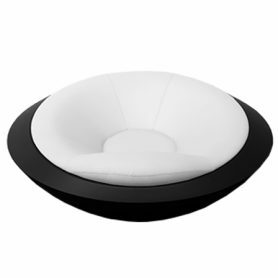 It is the perfect solution to furnish any environment with originality. Jungle is produced by Ferrari, a company that produces Made in Italy furniture since 50s.